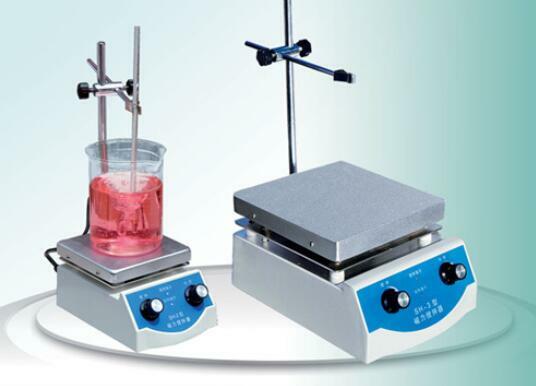 Magnetic stirrers(magnetic mixer or magnetic stirring apparatus) are often used in chemistry and biology, where they can be used inside hermetically closed vessels or systems, without the need for complicated rotary seals. 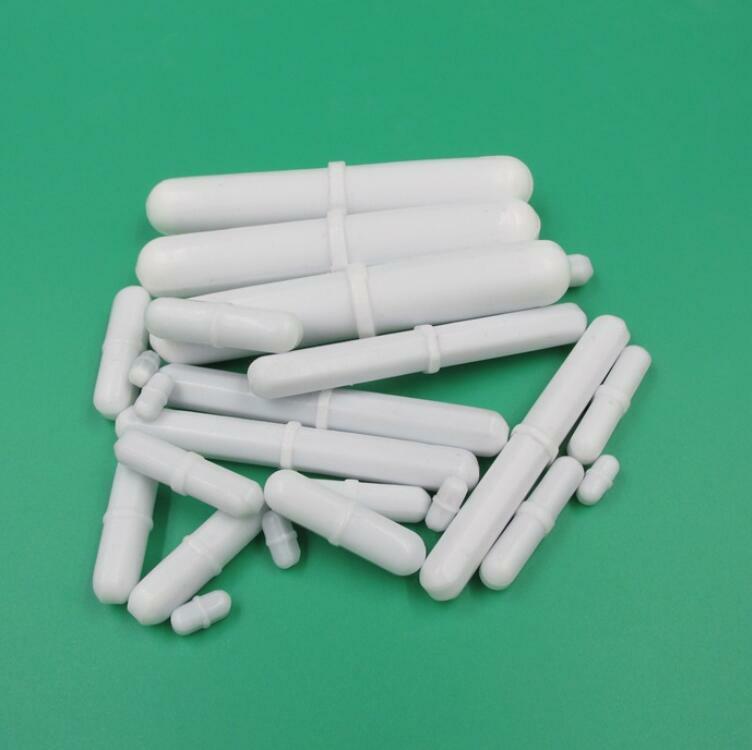 They are preferred over gear-driven motorized stirrers because they are quieter, more efficient, and have no moving external parts to break or wear out (other than the simple bar magnet itself). 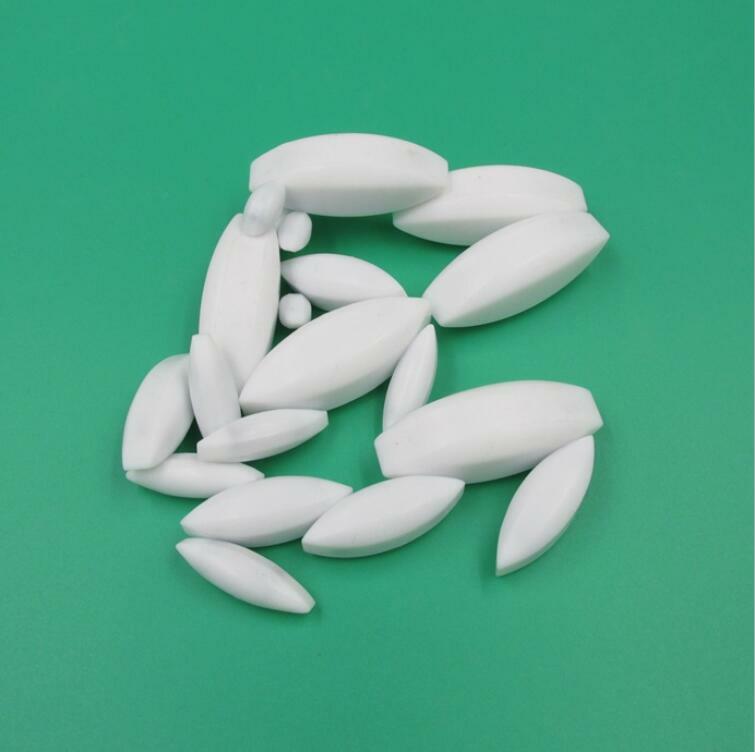 Magnetic stir bars work well in lab glassware (beaker, flasks) commonly used for chemical reactions, as glass does not appreciably affect a magnetic field. 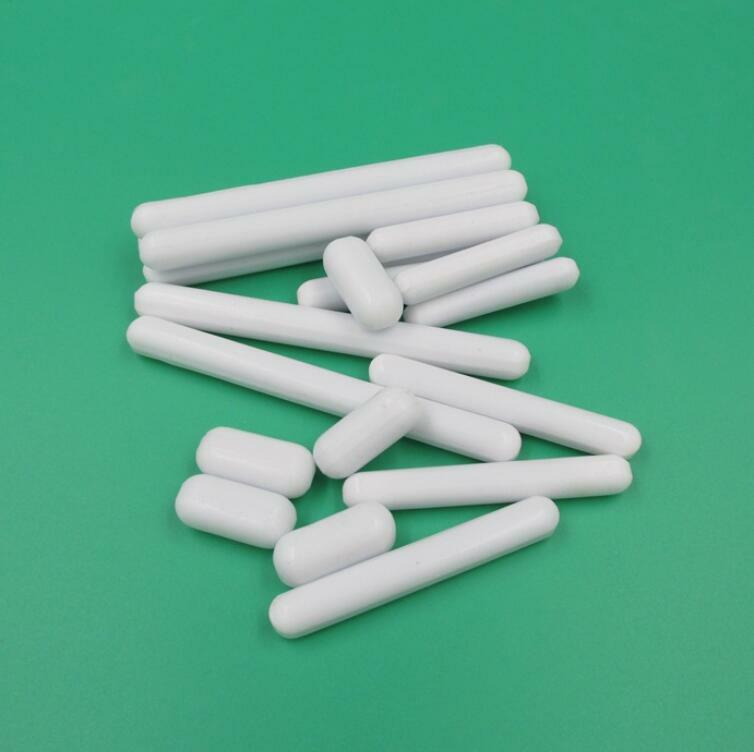 Magnetic stir bar is commonly covered by PTFE, which make it resistant to chemical attack and less resistance from glass vessel when working in the liquid.